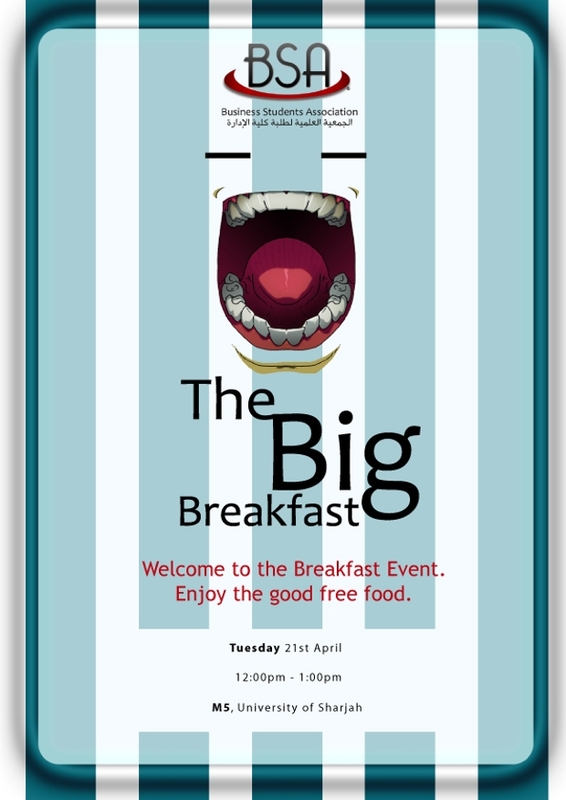 A breakfast invitation card or flyer should be creative and engaging enough to leave a happy impression. 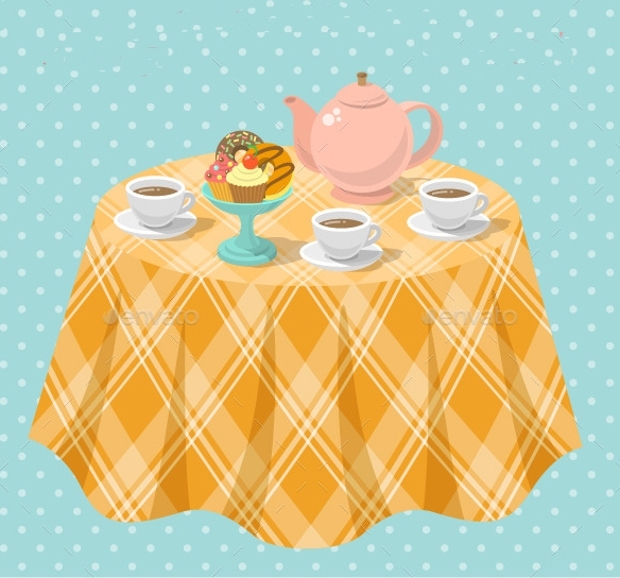 Get a print-ready template for you breakfast or tea party invitation to invite guests for a great time. 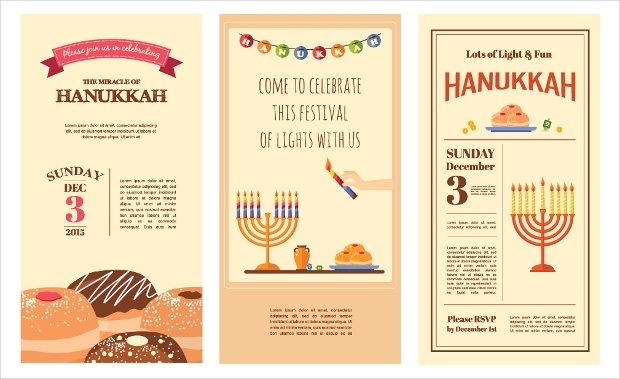 There are invitation design templates for all occasions, including birthday, wedding party and corporate invitations. 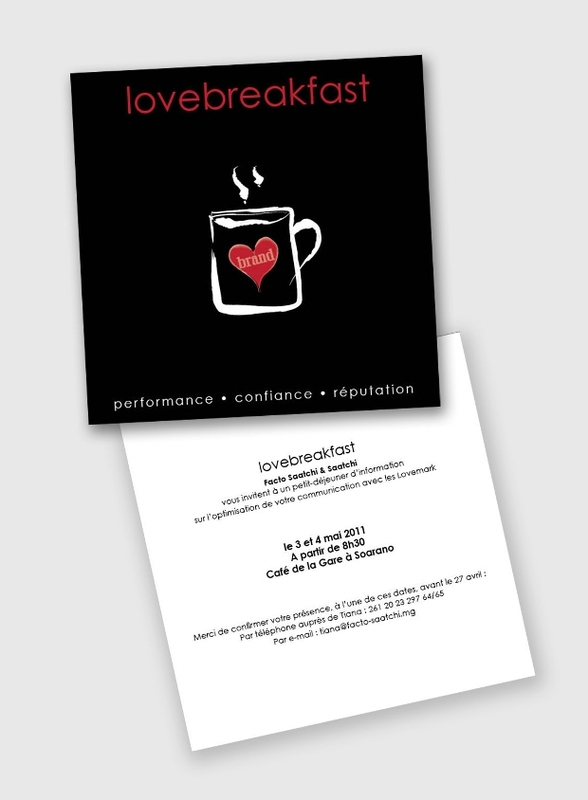 Pick a template that can strike a chord with your audience.Here are 10 best breakfast invitation designs for any special occasion. 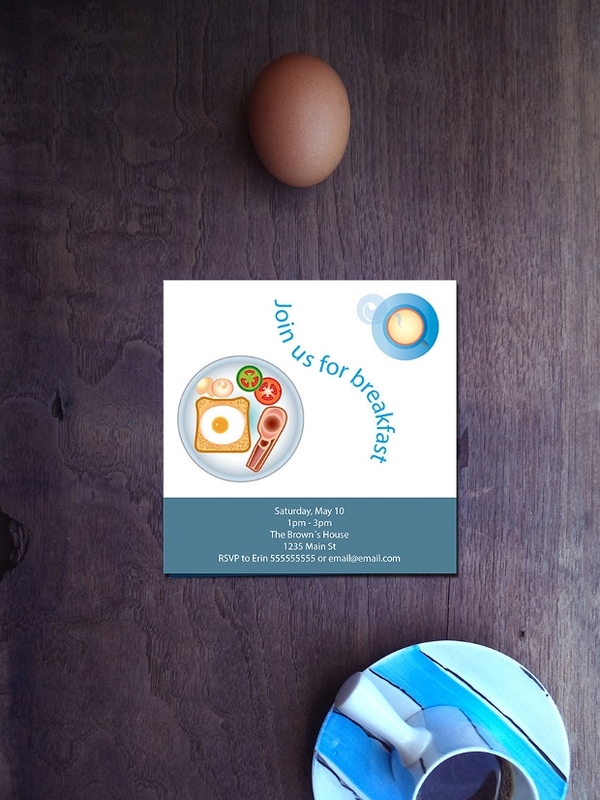 This printable breakfast invitation template is available in A4 PSD format. 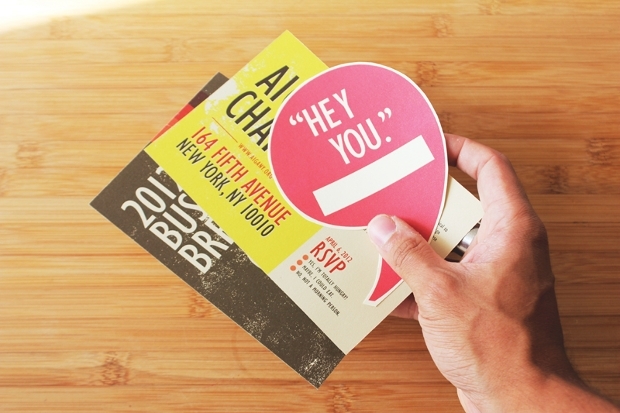 Easily edit and print the template, and start inviting your guests. 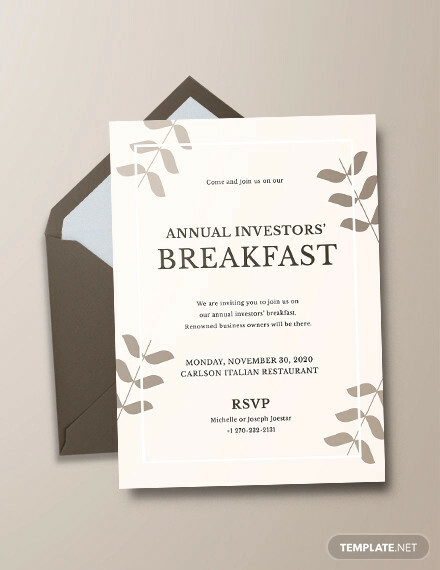 This business breakfast invitation template serves a pleasant invitation to your guests. Simply place your content in the AI or EPS templates and print. 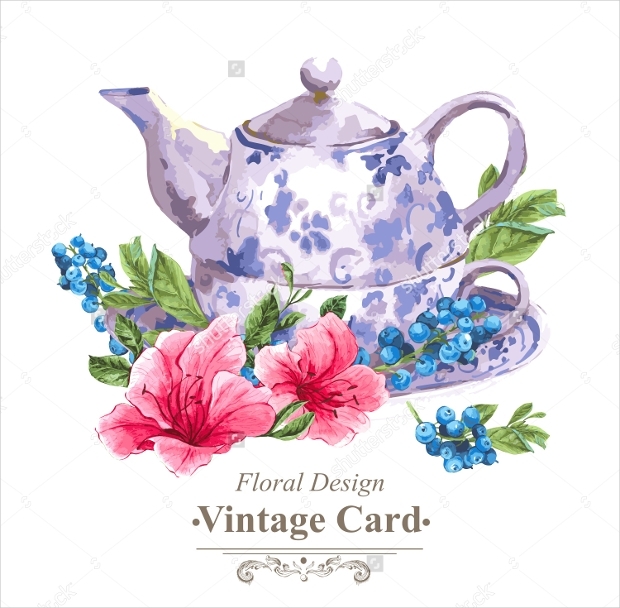 This wedding breakfast invitation template has floral patterns in a vintage style. 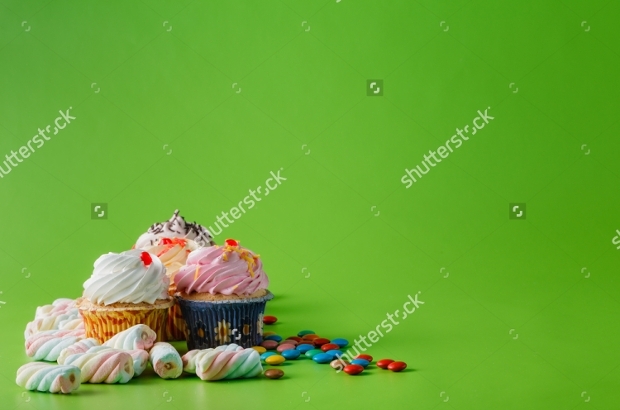 The high-resolution template comes in different sizes to meet your needs. 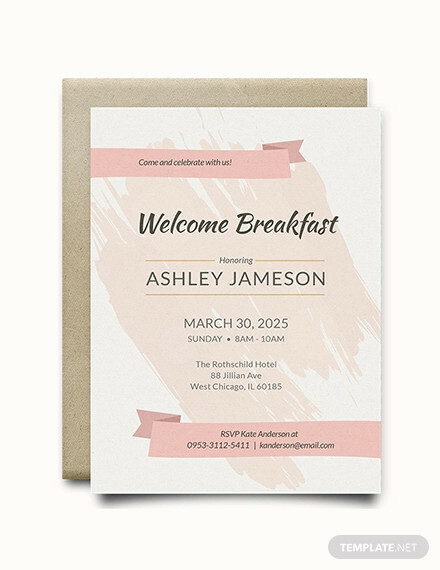 This vintage breakfast invitation template has a simple retro theme. 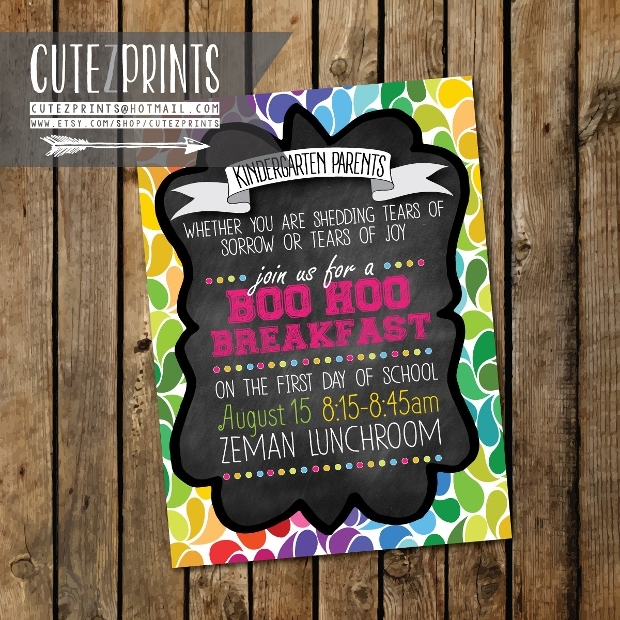 This EPS template is also great for greeting cards and cover decoration. 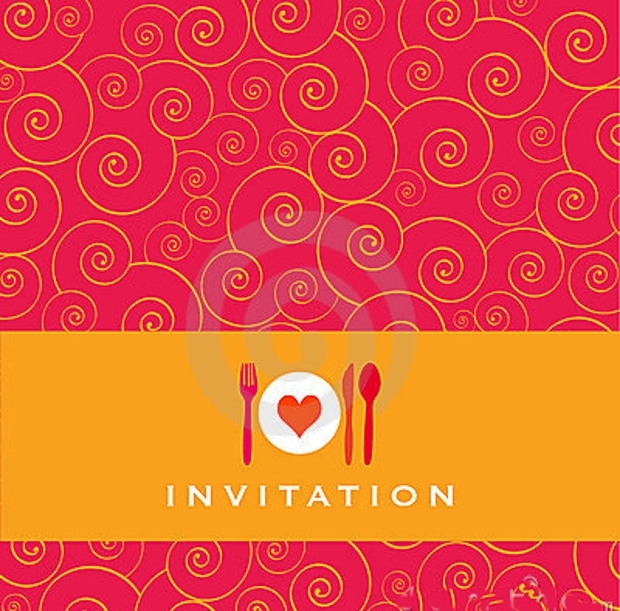 This continental food party invitation is easy to edit and customize for your food party. The PSD template uses CMYK colors at 300dpi. 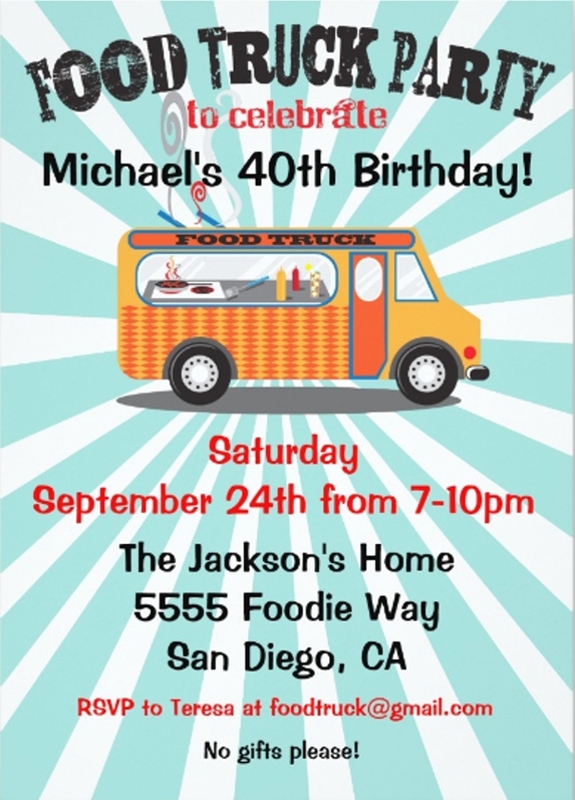 This birthday breakfast invitation template has a vintage yet fun look for a birthday party. 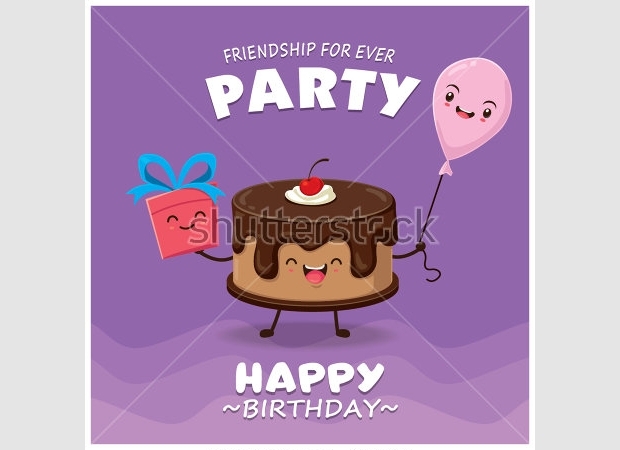 This invitation template is available in several sizes to fit your occasion. 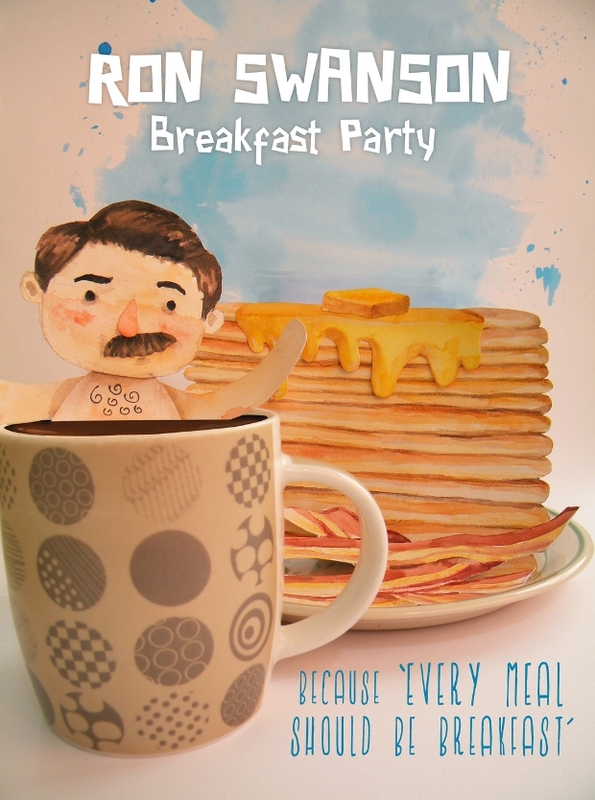 This kid breakfast party invitation is a fun template for kid parties and birthdays. The template is available in different sizes to suit your needs. 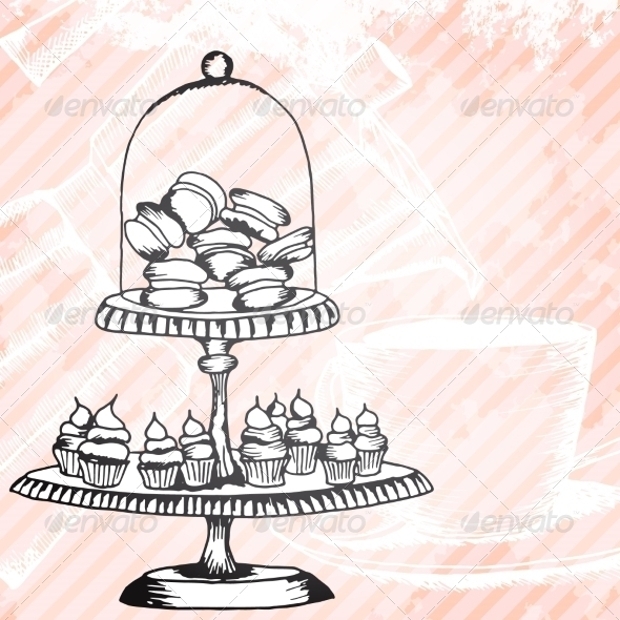 This tea party invitation template features cups, kettles, cupcakes and donuts on a table. A ribbon includes space for custom text. 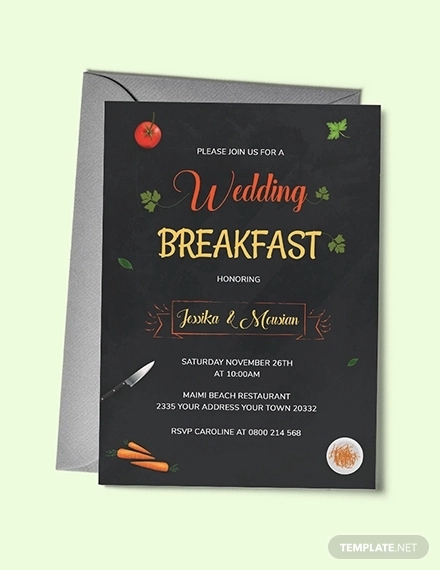 This wedding party invitation template is elegant and fits a special occasion of a wedding party. 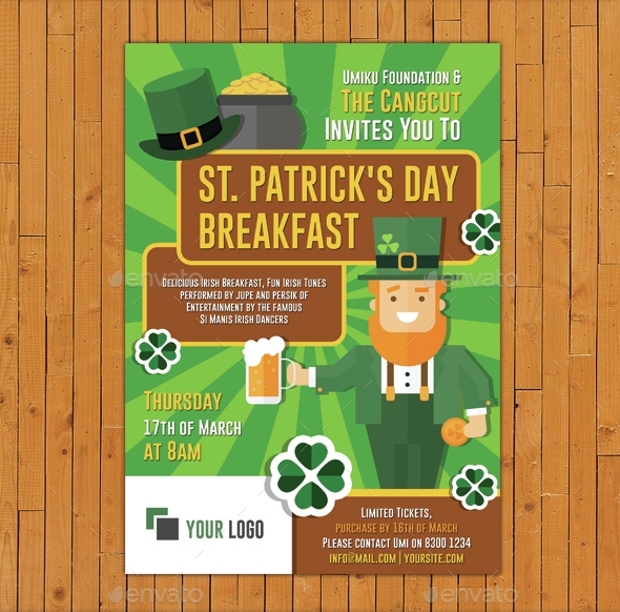 The template measures 4500x3000px and comes in PSD format. 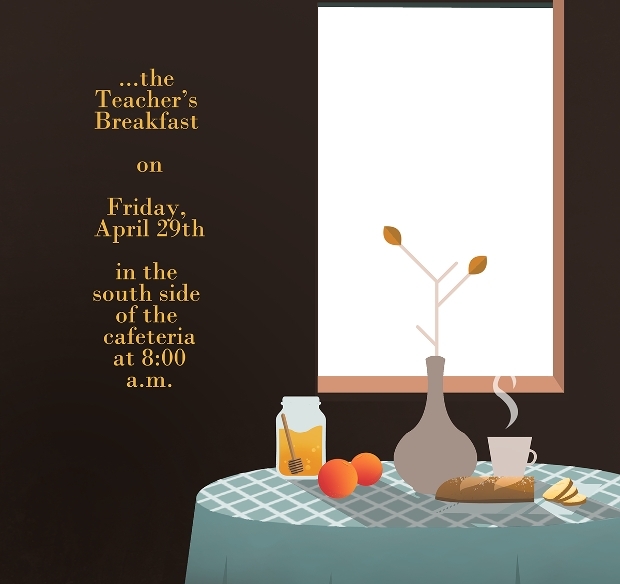 These were some top notch breakfast invitation designs. 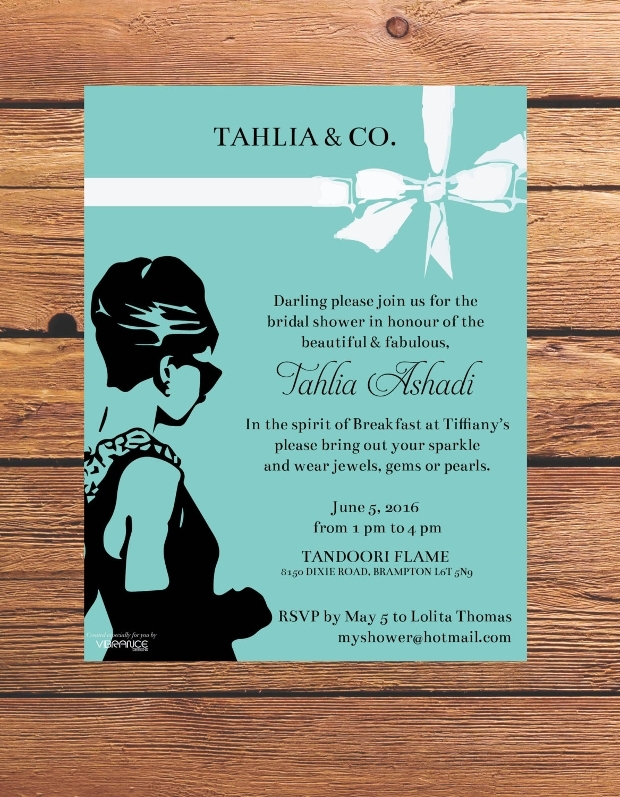 Whether it is an anniversary invitation or farewell invitation, there is a print-ready template that can ease your preparations. 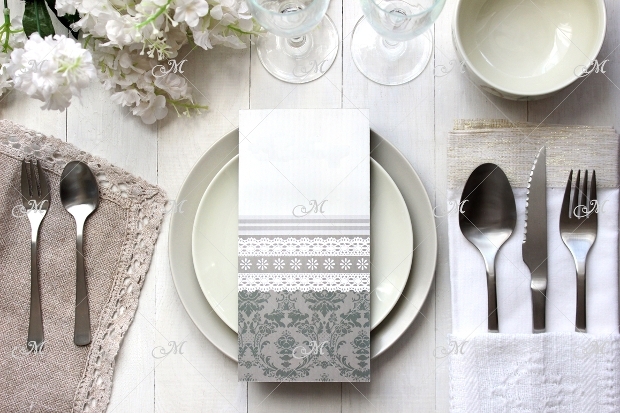 Look at the designs and select one that can capture guests’ attention and highlight the occasion. Hope you find the best.